Free soup will be served at Palm Aire Hotel & Suites in Weslaco on Saturday to residents impacted by the torrential downpour that left a major portion of the city underwater. 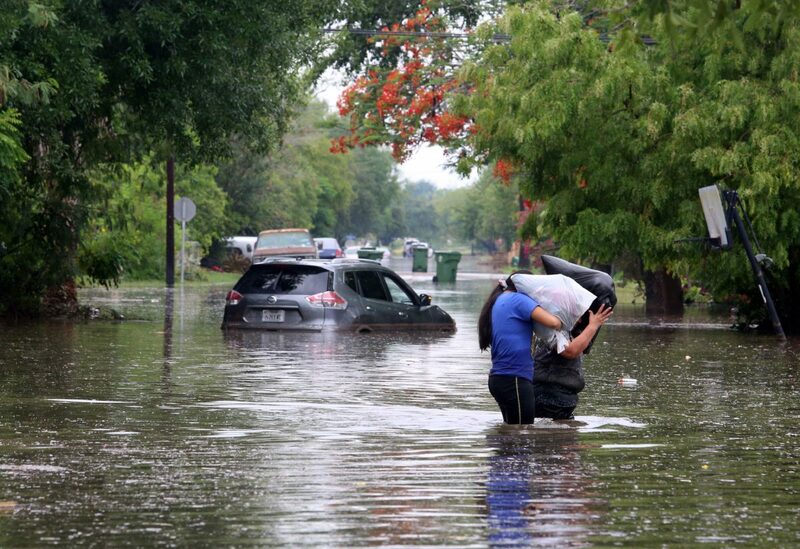 Residents in Weslaco, many left no choice but to throw out food from their refrigerators after the storm knocked out electricity and flooded homes and streets this week, are encouraged to take up an offer of free tortilla, broccoli and cheese or chicken noodle soup prepared by the hotel’s cooks. “It’s times such as these that remind us just how important it is to support our local community,” said Monica A. Vega, representing Oceangate hotels, a management company overseeing the Palm Aire. The “soup kitchen” will be open from 11 a.m. until 3 p.m. Saturday at 415 International Blvd. Drinks will also be provided to go along with lunch. Palm Aire employees will also use hotel shuttles to pick up residents who want to attend and are currently at temporary shelters in the city.